London is failing to build new homes at the rate required by the largest amount in history, according to research published today by the London Assembly Housing Committee. In order to combat the ever-growing housing crisis facing the UK’s capital, the city needs to build 66,000 new homes a year, however in the past year there has been a shortfall of 24,507. This is the largest ever gap between assessed need and the homes that were built. 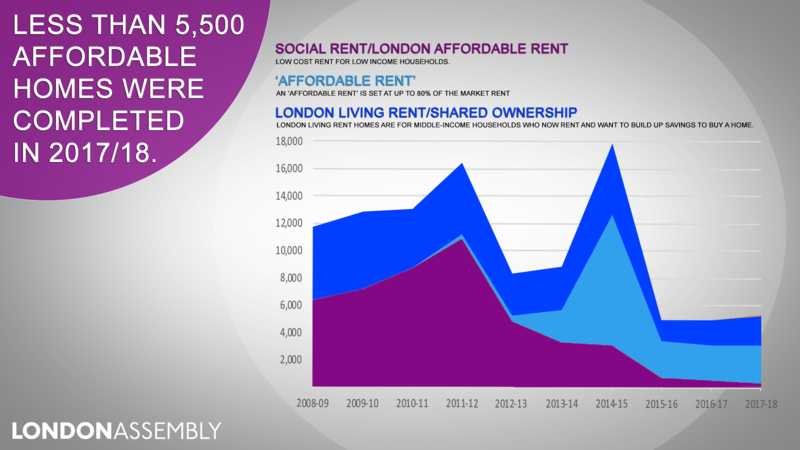 The report, Affordable Housing Monitor, also found that in the past year just 5,500 affordable homes supported by the Mayor of London, Sadiq Khan, were built. This compares poorly with the previous decade, which saw an average of 10,000 affordable homes built a year. 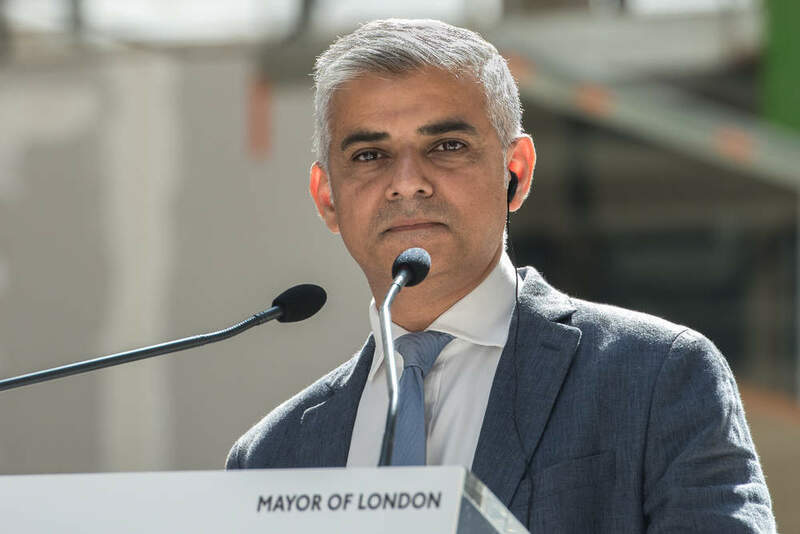 The findings have led to scathing attacks on Khan for failing to deliver on housing at a time when the city sorely needs improvements. “The Mayor is letting down Londoners, he promised us more affordable housing but so far has fallen very short of his promises, particularly on social housing which is our greatest need,” said Sian Berry, chair of the Housing Committee. Affordable housing has been a consistent problem in London, with the city never meeting the build needs in this area. However, this has been a particularly severe problem in the last year, with a shortfall of 35,706. There is some hope, however, with affordable home starts – that is housing that has begun the construction process but is not yet completed. Here the number of starts is 15% higher under Khan than it was under his predecessor Boris Johnson. But there are also issues – notably that over half of those built are what is known as intermediate products, such as shared ownership, despite the fact that this only accounts for 28% of the city’s affordable housing needs. Most neglected is social rent housing, otherwise known as social housing, which is typically accessed through councils. 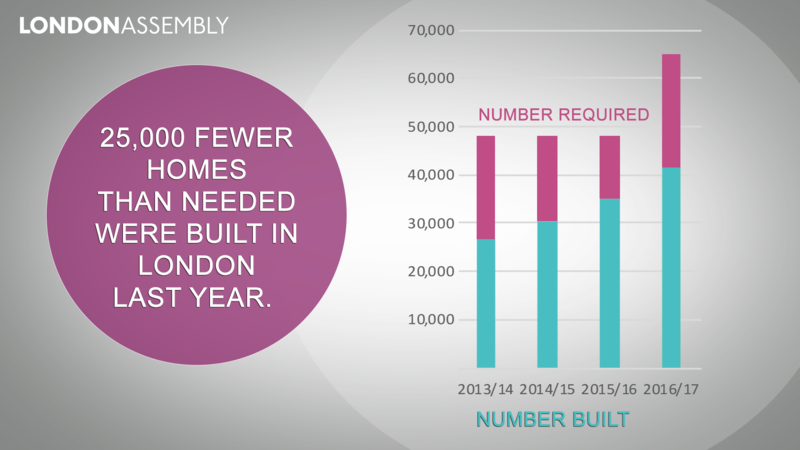 This accounts for 47% of London’s need, but accounts for just 14% of new homes in the affordable housing category started during Khan’s term. The Committee, which will meet today to analyse the findings, has called upon the Mayor to urgently step up his efforts on affordable housing. “The Mayor must fulfil his pledges. It is in his power to ease the housing crisis and meet his targets – especially as he has received new funding,” said Berry.